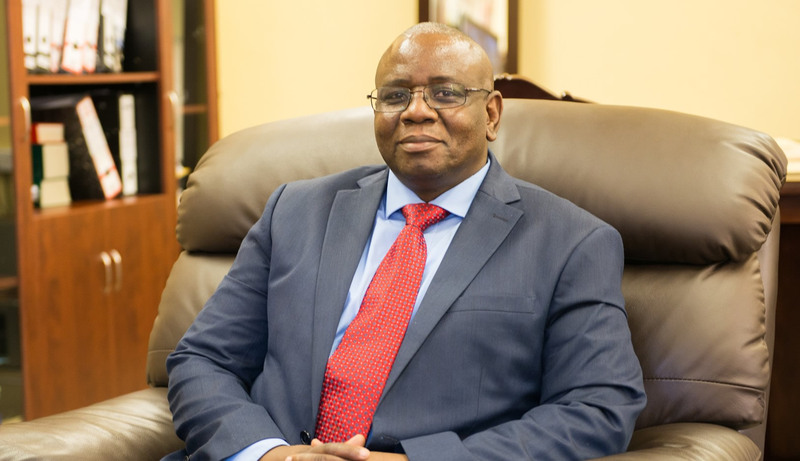 Africa University Vice Chancellor Professor Munashe Furusa was shortlisted and awarded 1st Runner Up in the recently held Megafest National Business Awards in the Vice Chancellor of the Year (Private Sector) category. The awards were held at the Rainbow Towers in Harare in at a truly resplendent dinner that brought together the who’s who of Zimbabwean industry, NGO sector and other key business areas. The Megafest Awards are designed to appreciate and celebrate good leadership in Zimbabwe with Professor Furusa and Africa University receiving to date well over 20 nominations and awards in areas relating to women empowerment and leadership, management par excellence that has been deemed by industry players and business leaders to facilitate and harness ease of doing business between the two sectors, and service delivery excellence amongst a host of other nods and accolades. From innovation to technology, to value addition and strategic partnerships, the message behind Professor Furusa’s vison has been to embrace progress, to be daring enough to set the pace and to teach Africa’s youth how to re- envision the continent and all the opportunity that it holds. This message is one that has been embraced by the university across its structures with staff, students and alumni working to build a university whose impact is truly continental and whose focus is on taking Africa’s developmental trajectory to new heights. Africa University is extremely proud of the recognition that it continues to receive locally, regionally and internationally and each affirmation of the institutions’ vision and mission is a validation that Africa University, its indomitable spirit, its audacity to dream and its continuous belief in Africa and its incredible potential will see it being a corner stone of Pan- African education and leadership development on the continent for many more years to come.